Every human body is different, but many of us forget to take the time to really get to know our bodies and what they like. If we did, we would realize that we all react to food in certain ways. There are some people who are allergic, there are others who are allergic, and there are even some people who find their bodies flaring up after eating certain foods. For those that do realize their bodies react in a negative way to specific food items, they often choose to adopt an anti-inflammatory diet. This means that you increase the number of antioxidants in your diet, while also reducing the inflammation of your gut, heart, and other vital organs. 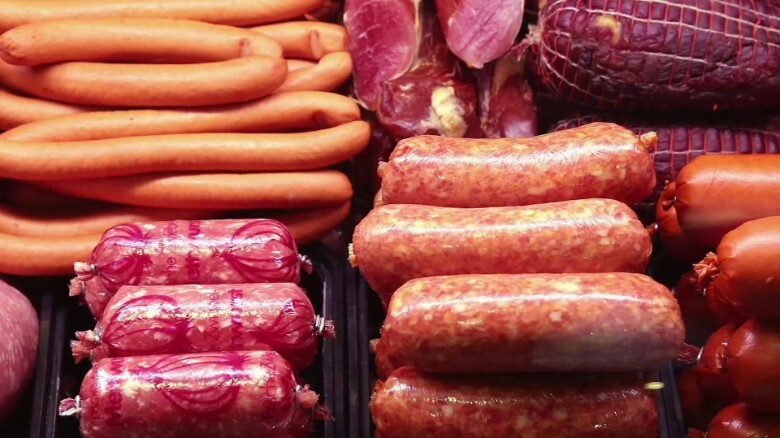 Although a large portion of the population eats meat on a regular basis, reducing the amount of processed meats you eat can certainly aid your anti-inflammatory diet. That’s because processed meats such as smoked meat, sausage, and beef jerky are full of advanced glycation end products or AGEs. These AGEs have been proven to cause an increase in inflammation in the body. Constant consumption of these items has also been linked to serious illnesses, such as colon cancer. Sugar, in general, is considered one of the culprits to a highly inflammatory diet, and reducing your sugar consumption is one of the best ways to maintain an anti-inflammatory lifestyle. 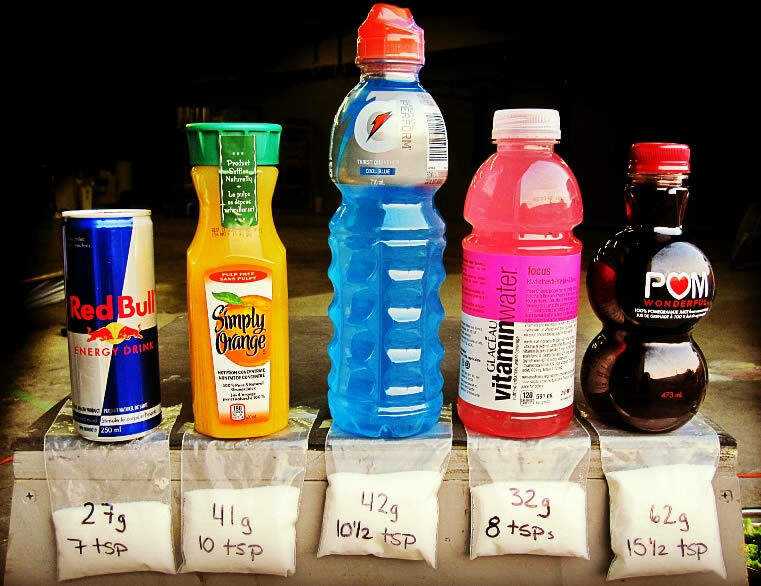 To do this, it’s important to cut down or remove sugary drinks from your diet altogether. This refined sugar will do nothing to help your gut or your bodily health, and even diet sodas are full of artificial sweeteners that will also add to the inflammation. If you are going to struggle with this change, why not give sparkling water that’s flavored with fruit a go? The debate around carbohydrates has heated up over the years, and it seems as though nobody really knows whether we should or shouldn’t eat carbs. The short story is that carbs are generally considered beneficial, but only in small doses. If you want to maintain an anti-inflammatory diet, it’s best to avoid excessive carbohydrates. This is especially true when it comes to refined carbs because these carbs have had almost all of their fiber removed and can often encourage the growth of inflammatory gut bacteria. This is not what you want. Because vegetable oils largely use vegetables as a main component, many people believe that they will not cause inflammation. However, this isn’t true. 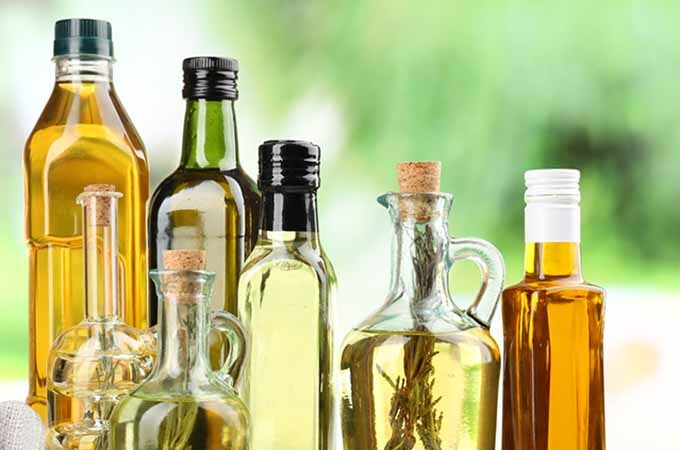 Vegetable oils such as corn, peanut, soybean, and cottonseed oil are all high in omega-6 fatty acids, which are not beneficial to an anti-inflammatory diet. While these fats do help to regulate your metabolism, they are also highly inflammatory. If you do need to use oil within your cooking, opt for the likes of olive oil, coconut oil, or avocado oil. If you’re trying to maintain an anti-inflammatory diet, instead of focusing on what you can eat, it’s best to work out what you need to avoid. When you know what causes the inflammation, you can then work around these items.